The first live Q&A was awesome! There were a couple technical issues what will be taken care of next time but other than that I will call it a success! Thank you to the followers that left questions they were awesome! Here is a breakdown of the event and the recorded version so you can watch it at your leisure! Do you save more money reaching for the store brand as apposed to ales on national brand or couponing? 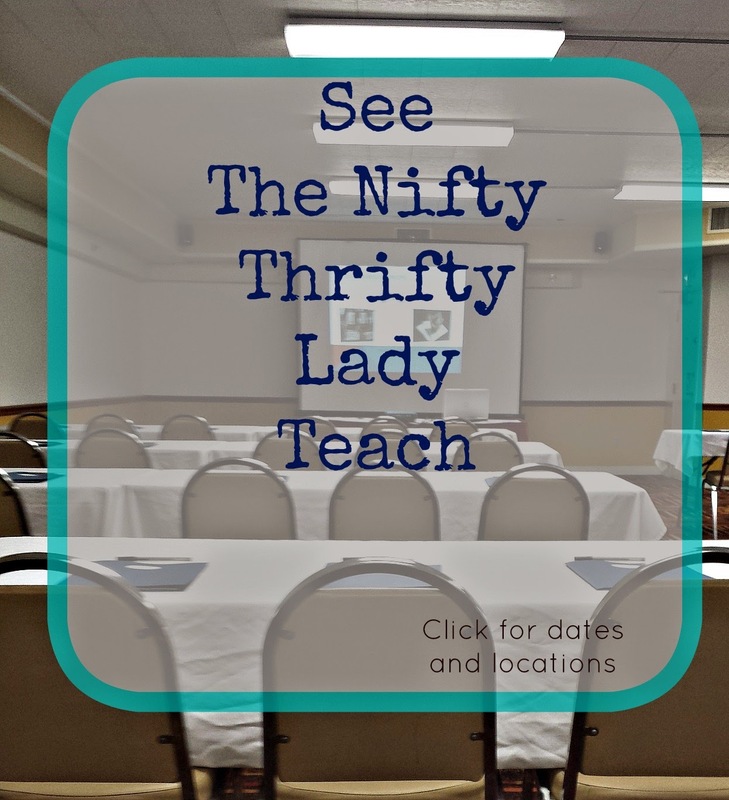 When and Where is your next coupon class? 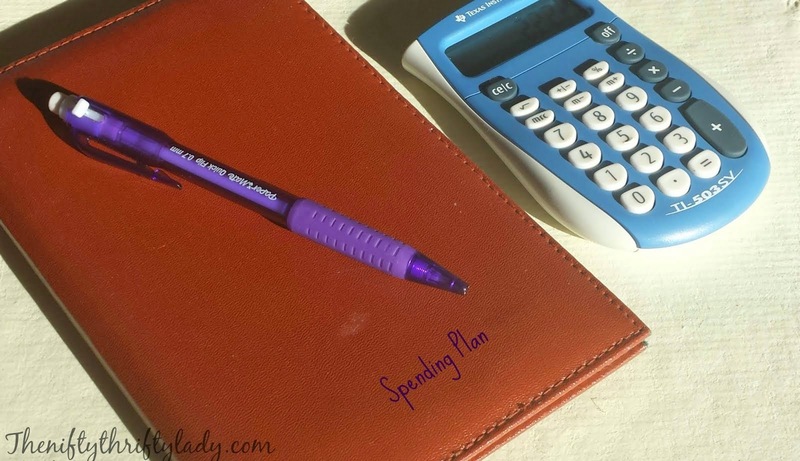 Do you budget for everything in your budget? 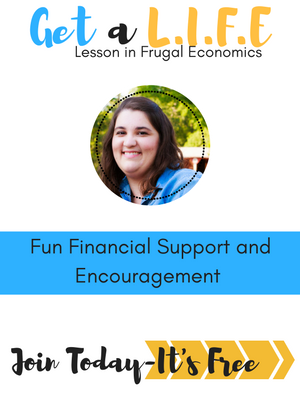 Learn how to get the right attitude to budget! Do you meal plan based on weekly sales and do you buy meat at the grocery stores? That about wraps the every first Q&A up. I planned on Sept 23 for the second one and if all goes well that will be the date! Will you be joining us for the next chat? Please do! 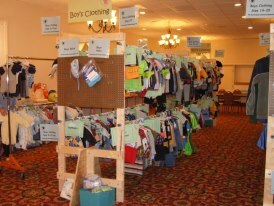 If you have never been to a consignment sale GO! 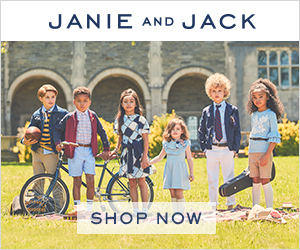 Here are two of the area's top consignment owners to give you their tips on shopping and consigning! You will find me almost all of them because I love shopping for bargains! 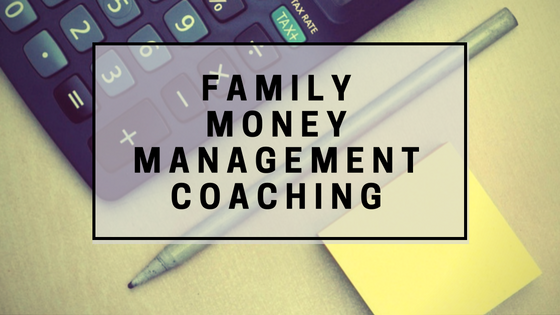 Upcoming Events: Live Q and A plus a Holiday Savings Workshop! 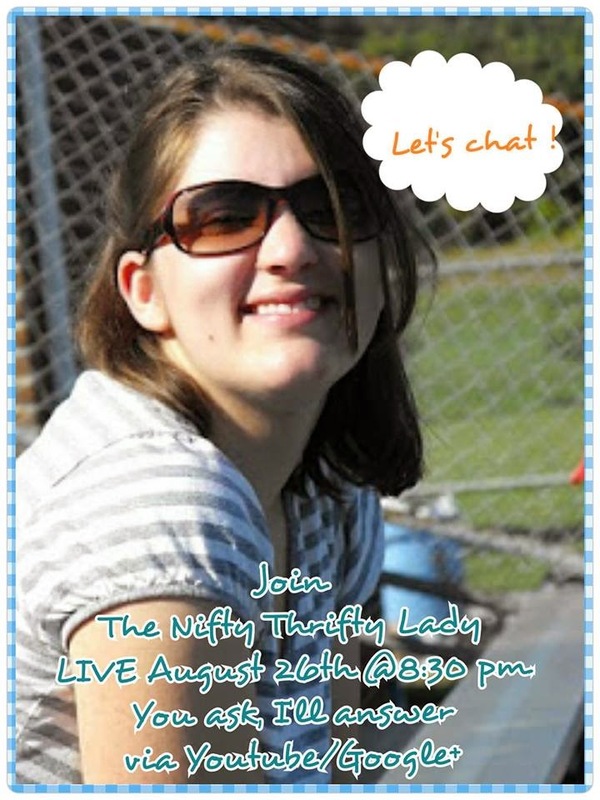 Pretty exciting things are in the works here at The Nifty Thrifty Lady! I have two amazing upcoming events that I would love each and every reader to attend. Each one is going to be beneficial to your pocket book and are F-R-E-E events!! August 26, 8:30 pm Est. Head over to my Facebook page and leave a comment in the event or wait until the live event and leave a comment on the Facebook post asking for questions. Questions asked live will be answered first. If you can't attend the live chat, no worries. It will be posted on Youtbe to watch at your convenience. You can ask me anything really from how I save money with coupons, to how I budget, to how I find pack lunches to how old I am or if I plan to work outside the house. 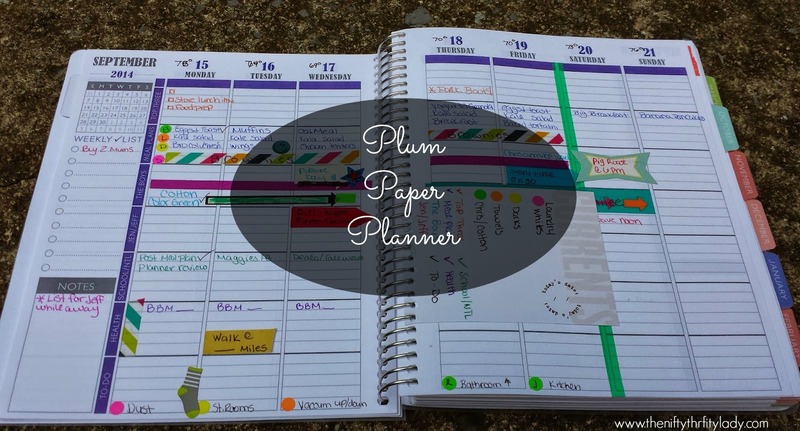 The workshop will also include a free holiday planner! Can't make it? Contact me to set up a class or workshop of your own! More details here. 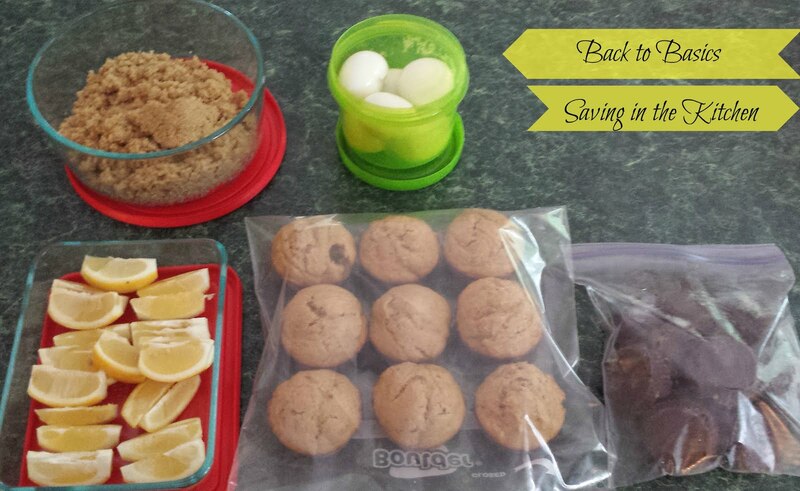 I choose to take my prep day on Monday to make all of these items, however, for working mom's it is just as easy to prepare one item each night for a week or spend a couple hours during the weekend. Don't forget to get the kids involved! I enlisted the help of my oldest son. 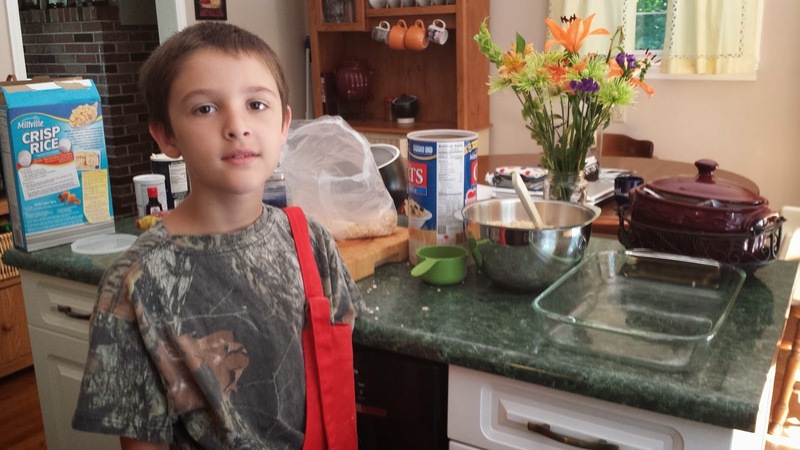 Most of the recipes are adapted or taken straight from Pinterest. I will provide link to each site as we go. For complete directions check out How Jen Does it. 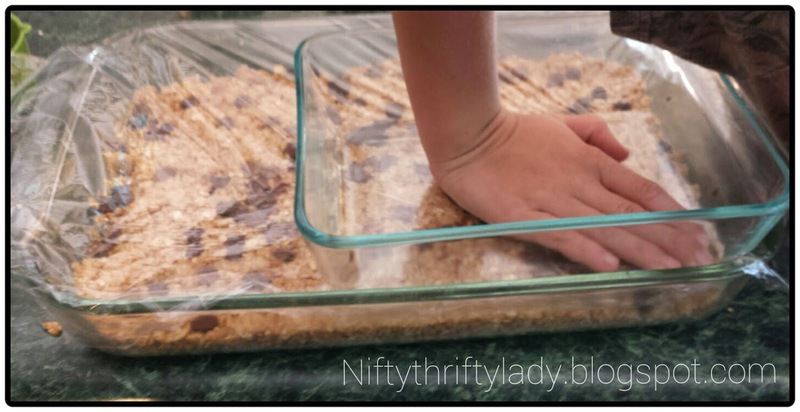 How I use them: These granola bars are used ALL THE TIME! 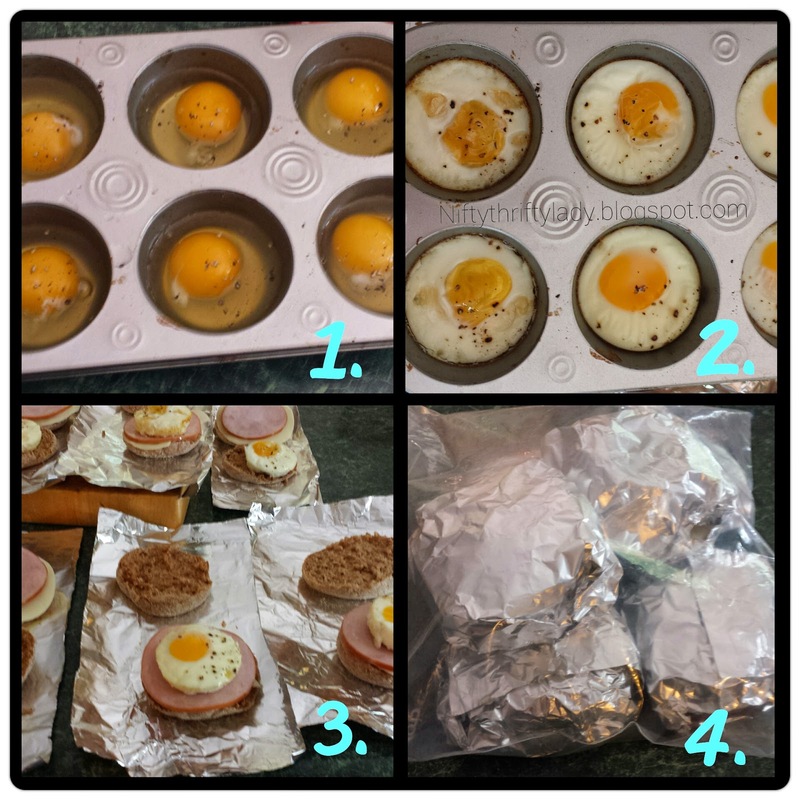 A quick breakfast with yogurt, Snack, a side for lunch. I may have even used them for dinner one night when my little one was not feeling well! 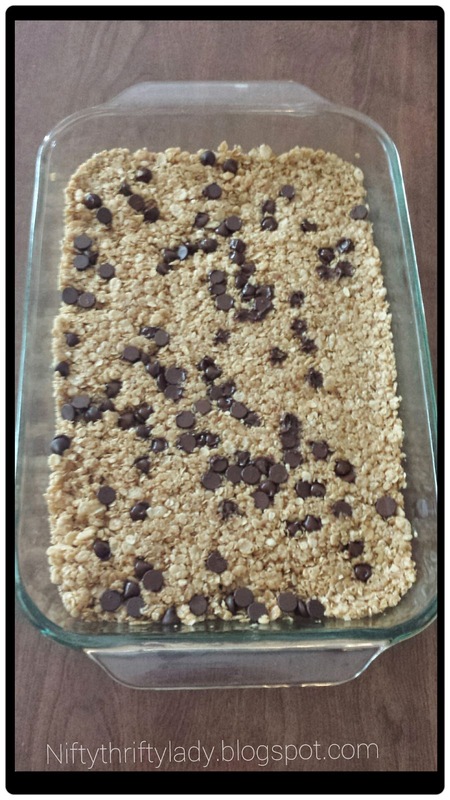 How much do you save: This recipe Yields 18 bars all of the items except the rice cereal are pantry items meaning the total cost would be the box of rice cereal or around 2.50. 18 bars sell in the store for $4.50. So this is a $2.00 savings plus keep in mind you will get multiple uses from the cereal box! 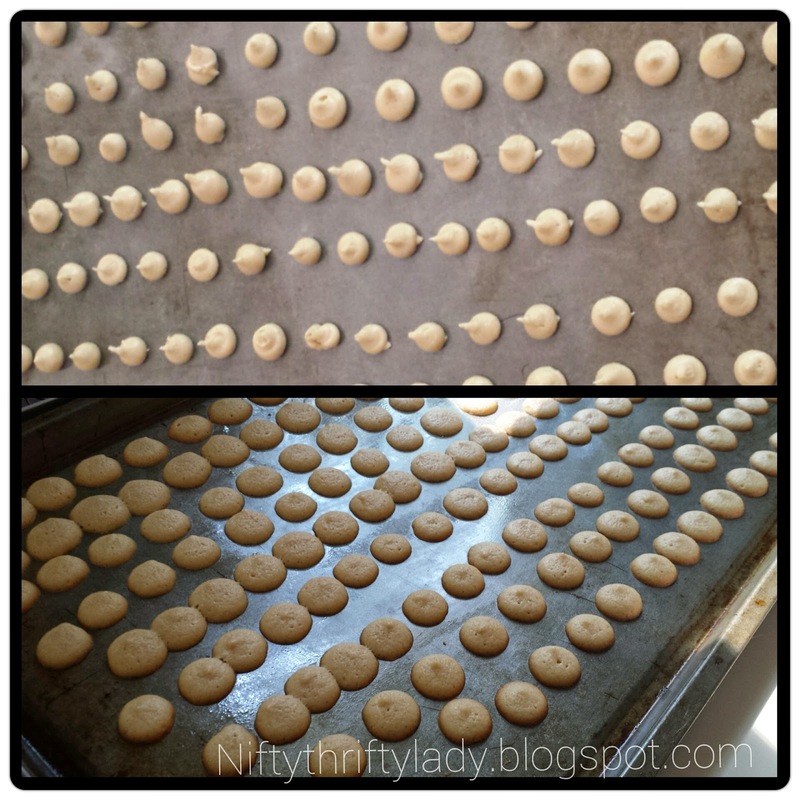 How I use them: I bake these to use for one week in lunches. Since they are homemade they do not last as long as the store version. 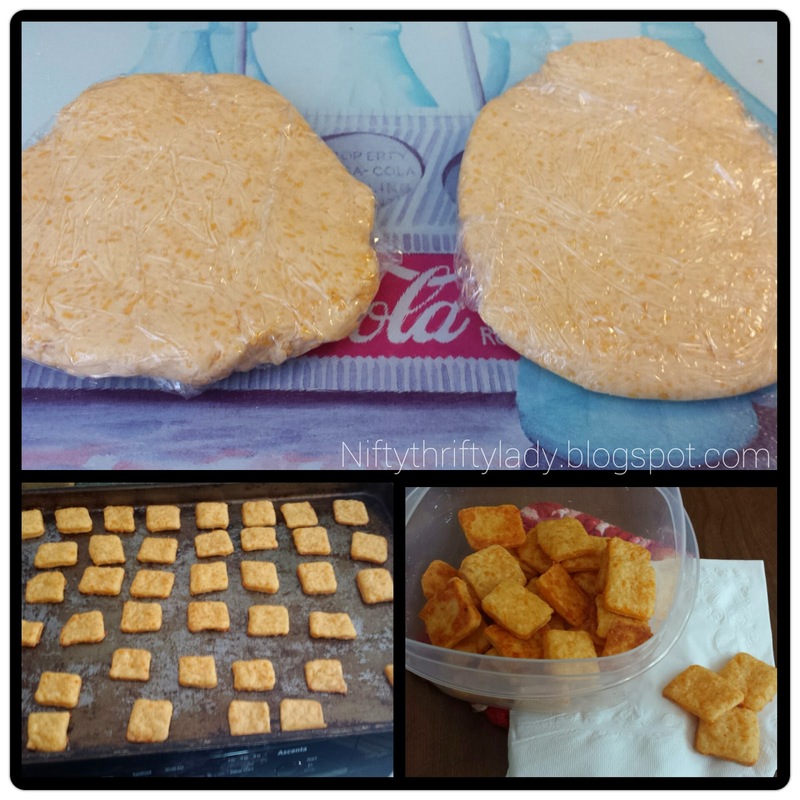 How much do you save: Given all the items are pantry items you are saving the cost of a box of cheezits! That is around $3.00!! 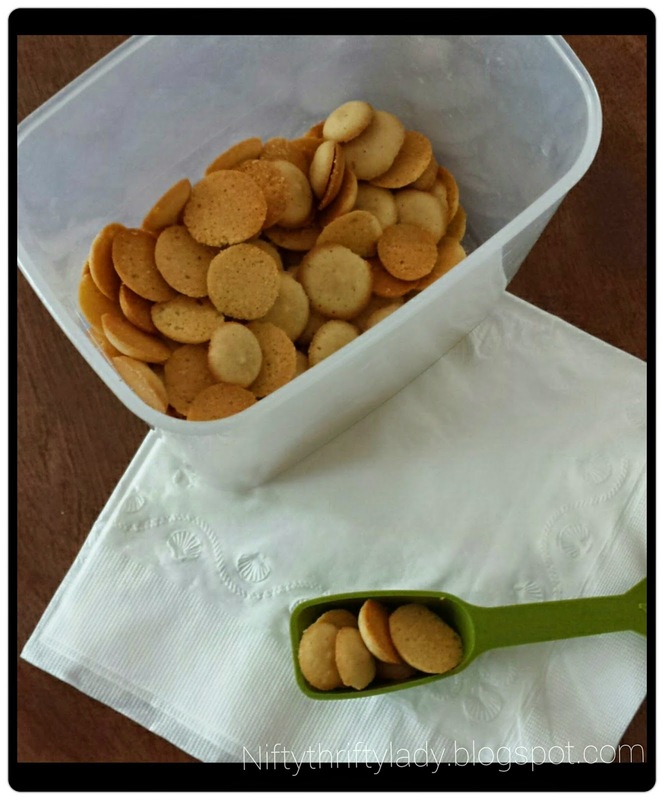 How I use them: These are perfect for a sweet treat in anyone's lunch box! This is the first time I made them but they are already a favorite in the house! 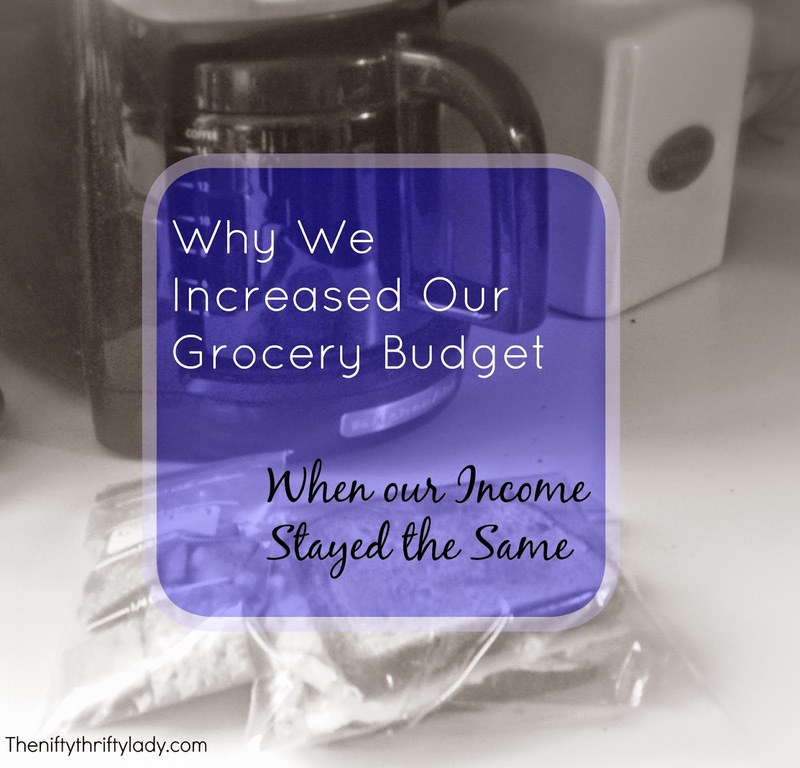 How much do you save: All the ingredients are pantry items! This is a complete savings! Pour whole container of heavy whipping cream into food processor. Turn on and let it go! 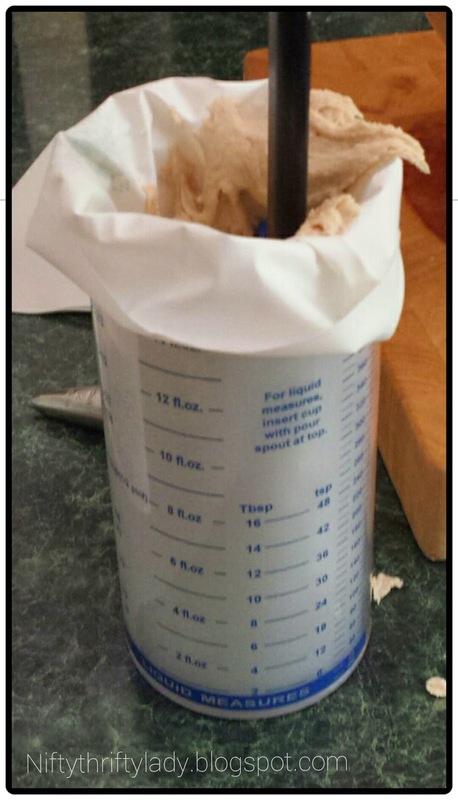 Then use a cheese cloth or coffee fitters to drain the buttermilk into a different container. 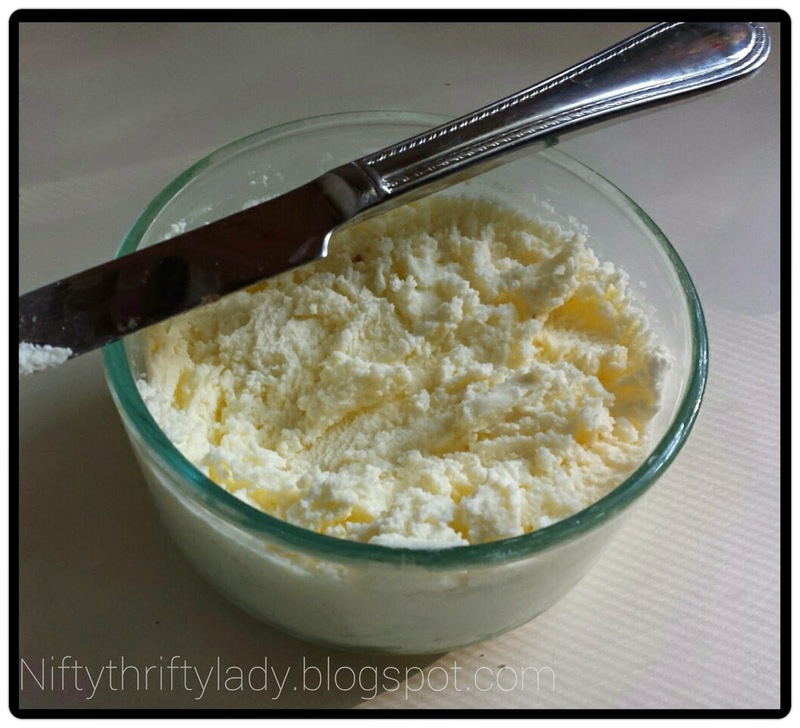 Whats let is yummy homemade butter! TIP: use the buttermilk to make buttermilk biscuits! How much does it save: The savings are not huge if you are using store brand whipping cream and real butter around .60 or 8oz. However, if you are using organic the savings are upward of $2.00! For complete directions go to Simple at That! How I use them: I freeze a batch of these muffins in 4's I defrost a pack and use two for breakfast one morning and reserve 2 for Chris's school lunch. How much do you save: There are many ways to look at this. Would you normally buy breakfast or lunch? 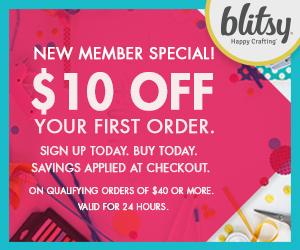 Than you are saving around $4.00-$8.00. Would you buy pre-made muffins to serve? Then you are saving round $2.00-$3.00! Even better again all of the ingredients are pantry items! To heat turn oven on to 350 heat for 15 minutes and enjoy! How I use them: These sandwiches are actually not for my kids! These are for my and my husband. Mornings during school are hectic, and dropping off kids at school then running through the drive thru is OH SO SIMPLE! But so is popping these little guys in the oven while you pack lunches and our the door you go! How much does it save: An Egg mcmuffin is around $3.00 for the sandwich at McDonalds. The cost to make 6 sandwiches is $7.14 or 1.19 for one. So on the sandwich you are savings around $2.00. This was such a fun afternoon with my son. It also helps take some of the pressure off the first few weeks of back to school as well! 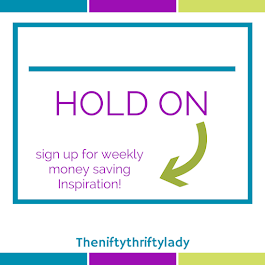 As promised I am continuing my mini-series on my favorite money saving apps. You can see the first in the series entitled How to use with Ibotta. 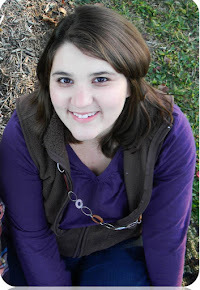 Today I cover my tied-for-number-one-with-ibotta money savings app/website Savings Star! You can view it here as well. I hope you liked this PLEASE PLEASE let me know you enjoyed seeing the screen while I gave the tutorial. It turned out fairly decent and I would be willing to do more things like this. 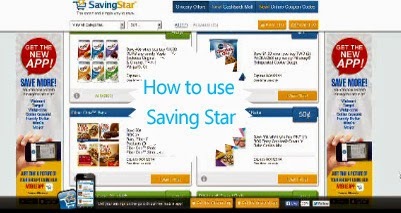 If you have questions left unanswered about how to use Saving Star please go to my Facebook page and leave a comment or comment below.